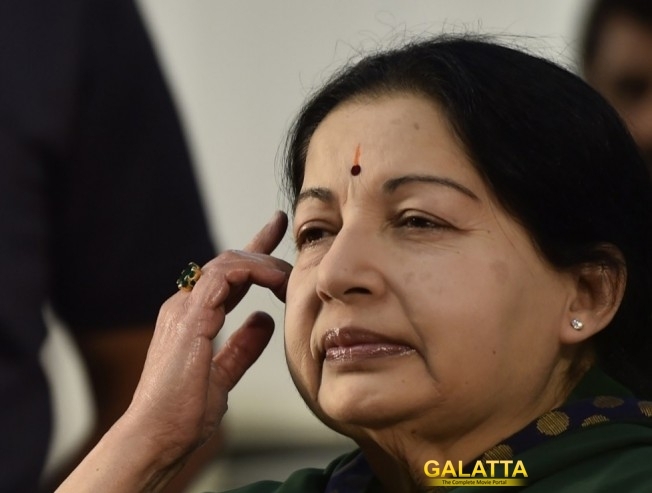 A film that announcement that has left everybody quite excited, a biopic on the late former six-time Chief Minister of Tamil Nadu, J. Jayalalithaa is all set to be made by director A. L. Vijay next. To be produced under the Vibri Media banner, the upcoming Jayalalithaa biopic will reportedly be made as a trilingual in Tamil, Telugu and Hindi with production set to kick-off on February 24, 2019. 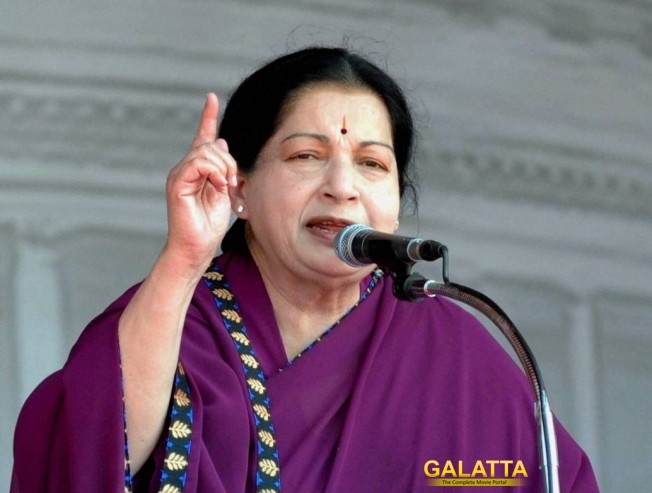 Meanwhile, ever since the Jayalalithaa biopic announcement, there has been quite a debate on who will be portraying the former stateswoman on the big screen. 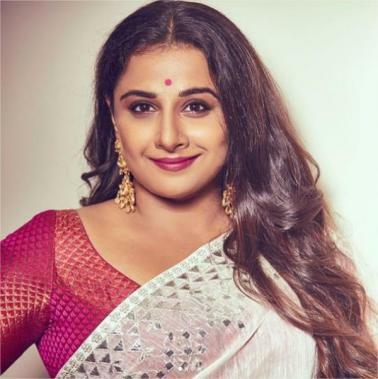 As of now, two leading Bollywood ladies are reportedly in contention to essay Jayalalithaa with actress Vidya Balan said to be the current favourite. Apart from Vidya Balan, actress Sonakshi Sinha, who made her Tamil debut in 'Superstar’ Rajinikanth’s 2014 film, Lingaa is also being eyed for the lead role as per reports. 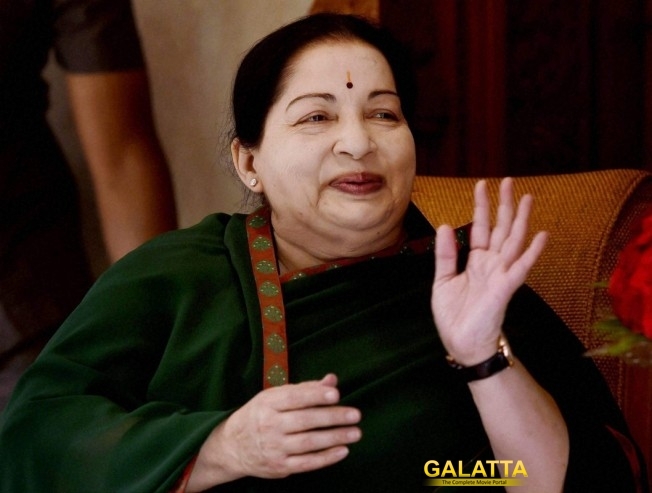 Although there has been no official statement from the makers, we can expect an announcement regarding the casting in the days for the Jayalalithaa biopic.